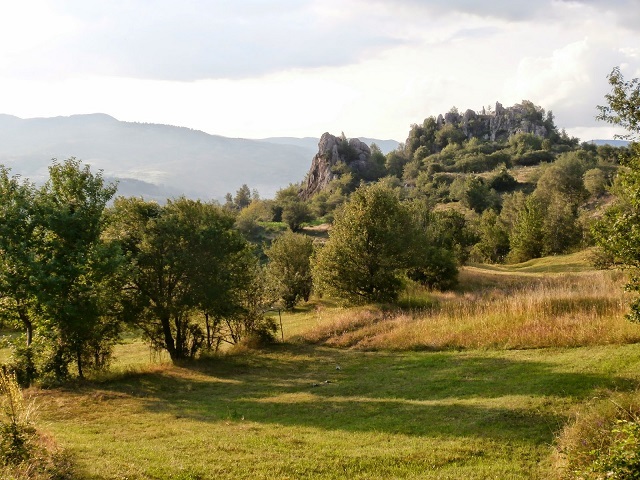 The rock formation Skaleto is located approximately 1.5 km to the west of the village Tsrancha (Dospat municipality). It is interesting that it was used as a sanctuary back in the late Bronze Age and in the Iron Age. The area around the village is dotted with Thracian and Roman tombs. An ancient Thracian and Roman road is preserved which connected the settlement with the Aegean sea. After amateur archaeological studies performed by local teachers in the 50s skeletal burials with inventory mainly of pottery were discovered. Crawling the site materials from the Middle Ages were also found. The area can be reached on foot or by terrain vehicle on the road that leads from village of Tsrancha to the village of Vaklinovo. 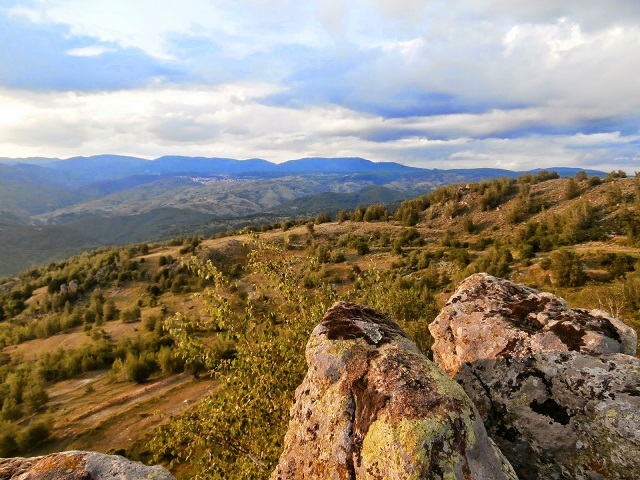 The view of the green sea of the Rhodopes that reveals from the cliffs is fascinating. More pictures from the region you can find here.